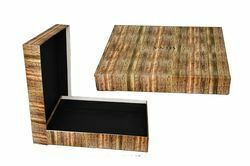 Offering you a complete choice of products which include presentation gift boxes, rigid box, sliding box, gift box with satin tray, gift box and frame box. 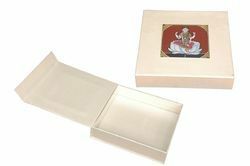 we are a chennai based Presentation Gift Boxes manufacturer and suppliying to customers of south india. 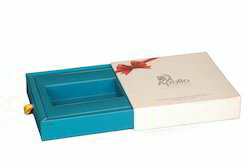 The beautifully designed Presentation Gift Boxes, which we are offering enhance the beauty of the gifts. 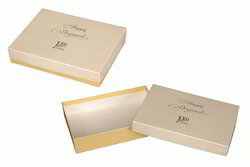 All our gift boxes are hand crafted and have the superb elegant look. 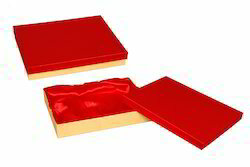 These products are as important as the gifts, which are packed inside. 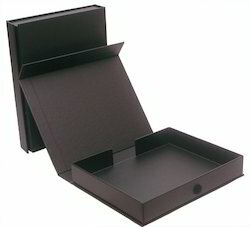 In fact the shape, size, paper selection and the combination is limited only to your imagination. 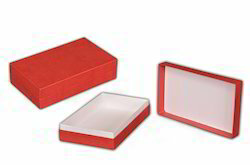 We are among the leading manufacturers and suppliers of various Decorative Gift Boxes in Chennai, Tamilnadu. 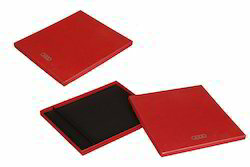 Provided in vibrant colors and designs, these can be availed by our clients in the following shapes as per their requirements. 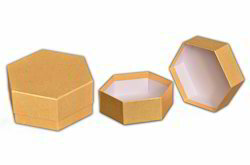 We are a manufacturer and supplier of Potpourri Boxes in Chennai, Tamilnadu. 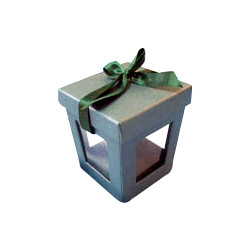 A classic way to gift your attractive Potpourri Boxes to our esteemed customers. 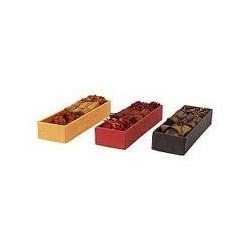 Our box are available in different sizes and styles which gives a royal look to all potpourri. 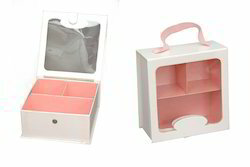 We also manufacture these boxes as per clients given specifications. 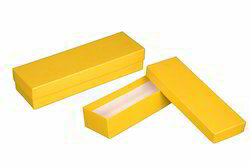 Moreover, the boxes offered by us are designed and developed in accordance with the international quality standard. 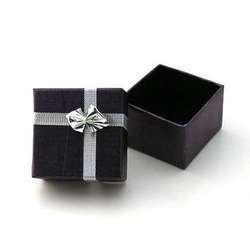 Looking for Gift Boxes ?